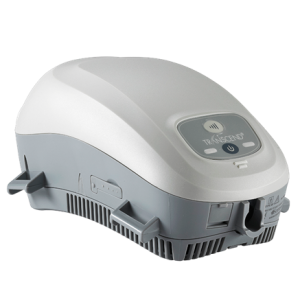 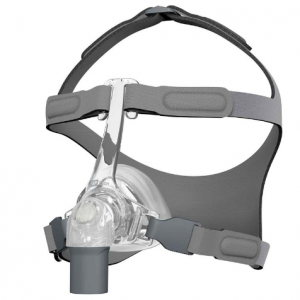 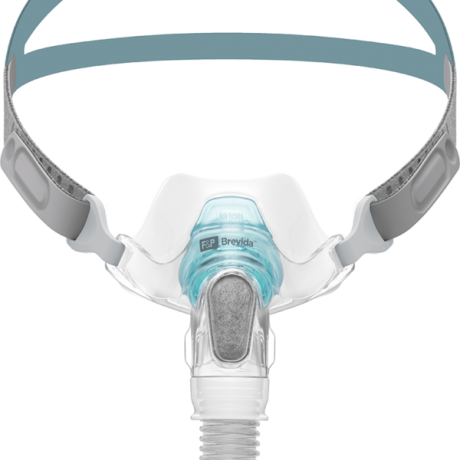 Fisher & Paykel Brevida™ Direct Nasal Mask with Headgear was developed from extensive patient-centred research, F&P Brevida features simple, adjustable headgear which is designed to stay in place during sleep while the innovative AirPillow™ seal provides a gentle, effective seal. 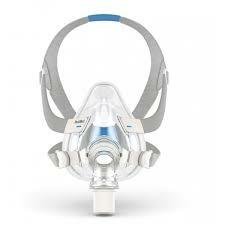 This mask comes with a diffuser, which reduces noise and air draft and it is washable and durable. 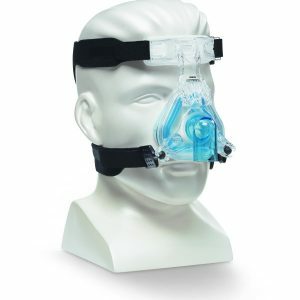 This make comes in a fit pack which includes Extra small, Small, Medium and Large nasal cushions.